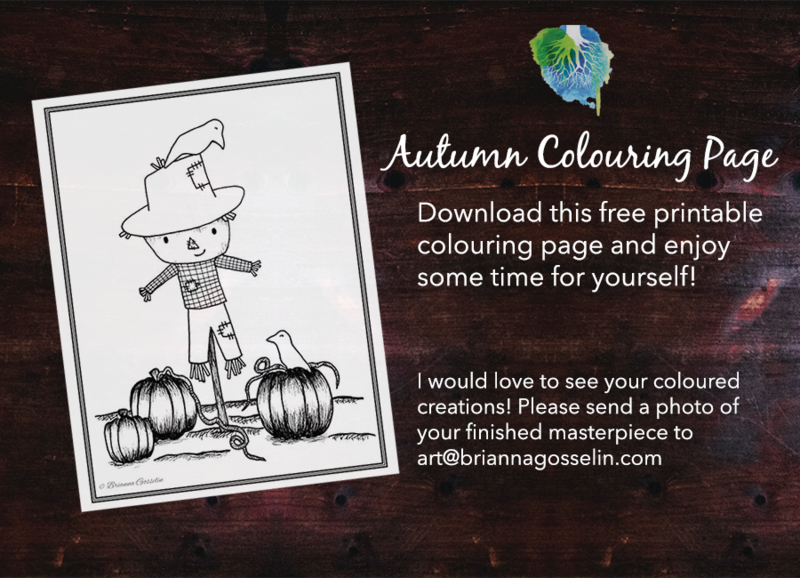 I am happy to bring you a new colouring page this season! Download this free colouring page, enjoy a warm beverage and take some time for yourself. After all, colouring pages aren’t just for kids, they are for all of us who are young at heart.